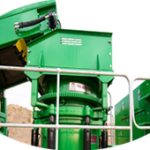 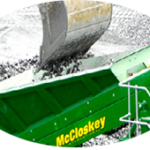 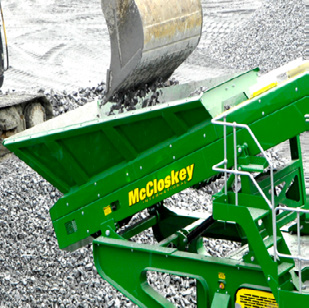 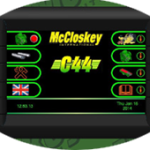 Continuing with McCloskey’s™ focus on quality components, durability and reliability, the C44 Cone Crusher adds to McCloskey’s™ reputation for proven performance with its 44″ cone and a 440 HP power unit. 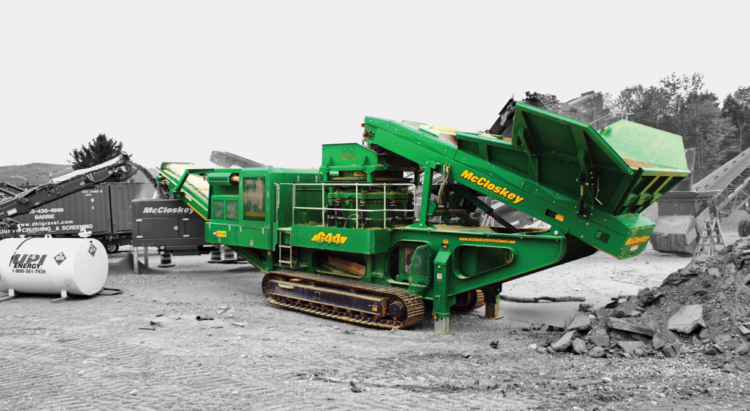 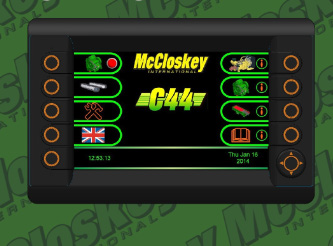 Offering high material capacity and throughput, large stockpile capacity, and customer focused features; the C44 Cone Crusher puts McCloskey™ to the fore of mobile crushing plants and pushes the boundaries of industry Performance. 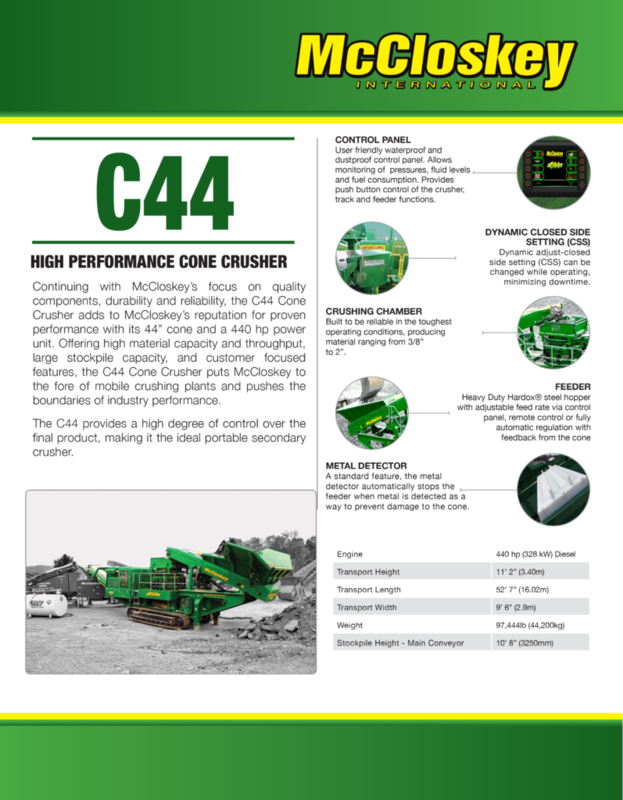 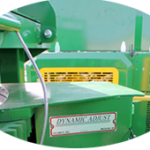 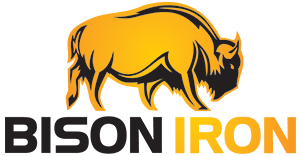 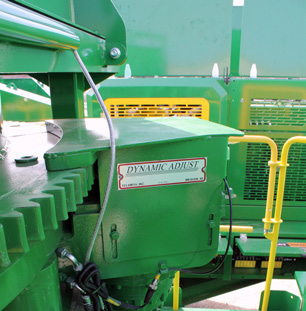 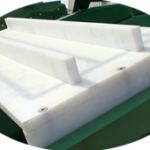 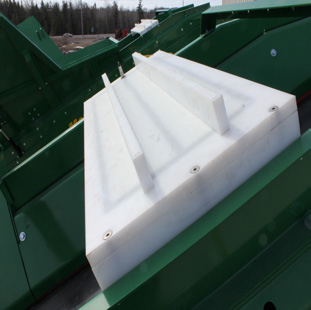 Built to be reliable in the toughest operating conditions, producing material ranging from 3/8” to 2”.